Since I discovered this concept in winter last year I’ve been deep diving into it as a way of life and devouring every book and online article I can find on the subject. So much so that I now have a very healthy collection of Hygge books on my bookshelf (a very Hygge thing) which I will share more about in the coming weeks in my brand new series! As I discover the delights of this way of life I’ll be sharing my Hygge journey with you right here. Along the way I’ll be giving you insights into my own life and how I am bringing more Hygge into my own home. I’ll also be sharing my own favourite finds that I feel add an element of Hygge to my space as well as share some ideas on how to add the essence of Hygge to your own life as Hygge is in fact an intangible essence after all. Hygge essentially is about creating a warm atmosphere in your home. Creating a comfortable space where you can feel most like yourself and where you can enjoy spending time indulging in life’s good things, good people and good food. Hygge is about creating a safe sanctuary for yourself and your family in your home. It’s about taking a step out of the crazy, hectic pace of life and slowing right down. Hygge is warmth, togetherness, safety, simplicity and contentment – all in one! For centuries the Danes have got this right… primarily due to the fact that their winter weather is awful… but they must be doing something really right because year after year they rank at No 1 in the World in terms of Happiness. From my reading I’ve realised that the biggest blessing which fundamentally changes the happiness quotient of the entire country is their “togetherness”. They share time together, creating memories and building relationships. Hygge is the essential element of their happiness. And something that encourages togetherness and increases happiness can’t be a bad thing, right!? I think we could all do with more of those in our lives. 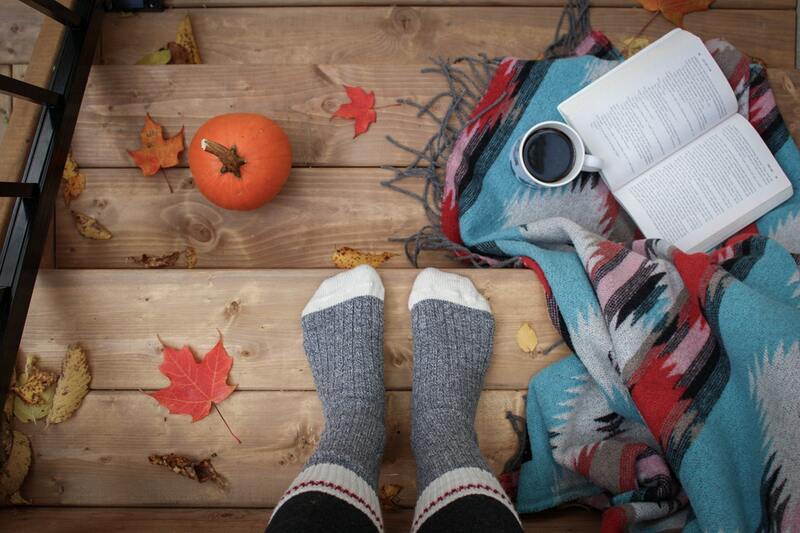 The idea with Hygge is to create meaningful moments, enjoy simple pleasures and real connections in your life. Cosy up on the couch with a loved one and watch a movie. Invite a few friends around and enjoy a delicious slow cooked meal together. Play a board game with your kids. Add a soft, fluffy throw or fleece to the end of each bed or in a basket next to the couch. Buy yourself a bunch of blooms. 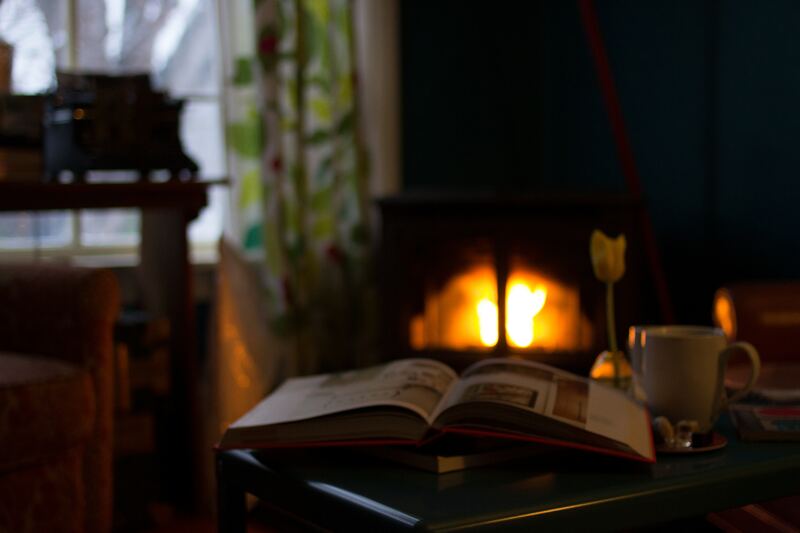 Start reading a new book… better yet do so next to a roaring fire. Leave a note for your partner on their pillow. Burn a scented candle in your living space or bedroom. 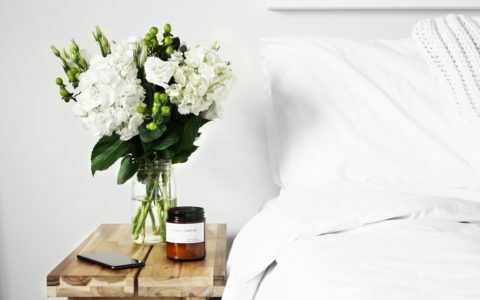 Declutter your bedside table and add a favourite book and small bud vase with flowers. Change your lightbulbs to warm white instead of cool white & use a lamp instead of overhead lighting. Use that body lotion/ lipstick/ scented soap you got for your birthday last year. Wear your favourite fragrance every day for the week. Create a comfort nook in your home, known as a “hyggekrog”, with soft lighting, tactile furnishings, personal treasures, beautiful smells and soft tunes. Somewhere that every member of the home will feel safe. 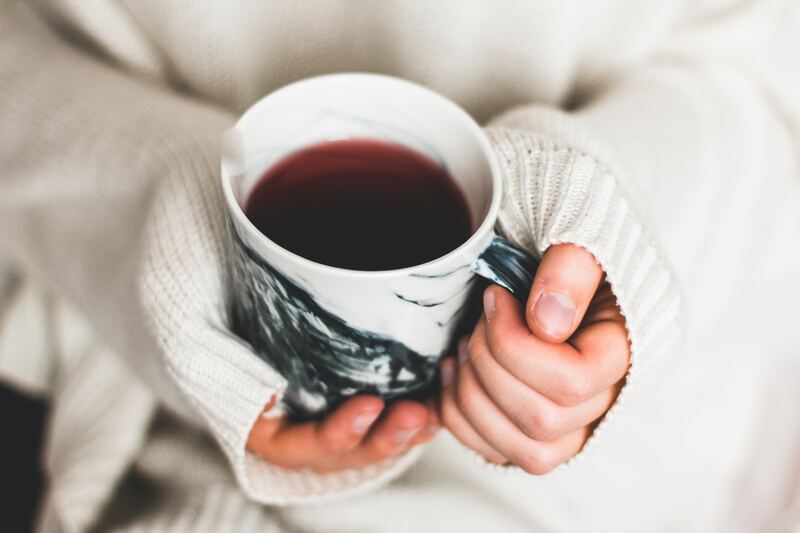 These ideas are the building blocks of Hygge and are all an easy place to start creating more Hygge moments in your life! Hygge is about celebrating every day, celebrating those you share your life with, celebrating yourself – but it’s not complicated. 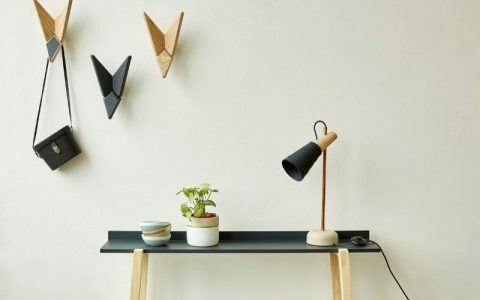 From the ideas listed above you can see that simplicity is key – so it can start today! It really is just about being in the moment and savouring it for what it is. I hope you’ll be inspired to add some Hygge to your own life this winter… I know you’ll reap the rewards of living this way of life! 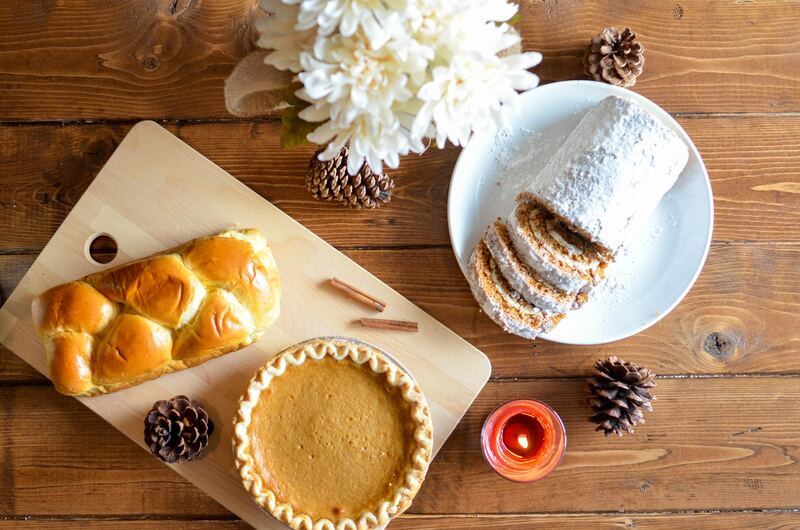 Let me know what the first step you are going to take from this list towards adding Hygge to your home this winter? Or share your own ideas in the comments below… and let me know what you’d most like to see in the new Hygge your Home series. I cannot believe there is actually a word for this. We are busy renovating our home and i want a hygge feeling in my entire home. 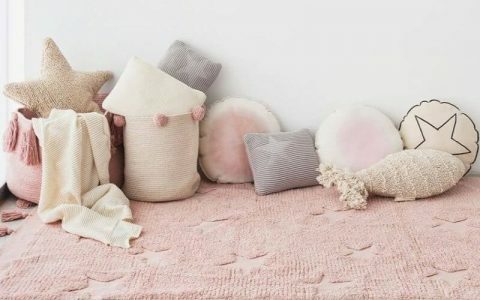 It would be awesome to know where to get some hygge decor items and looks from retailers. Online and boutiques so to speak or so pricy. Would be great to achieve this look without breaking the bank.